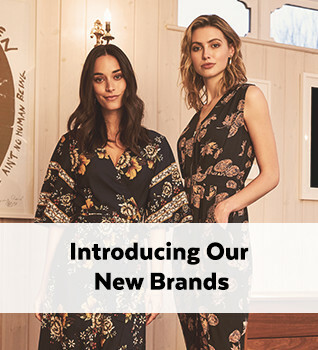 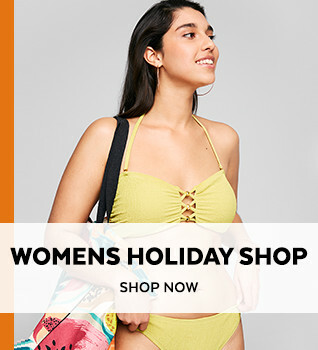 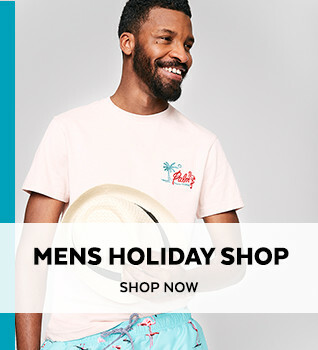 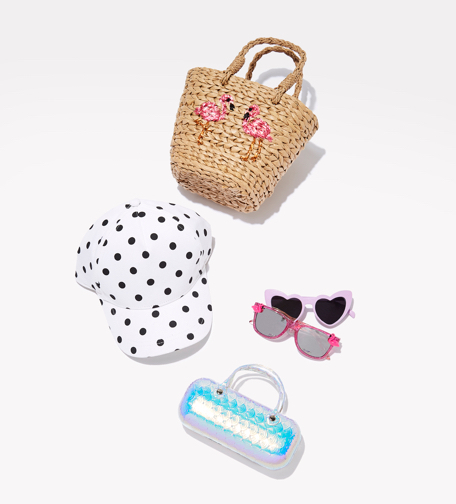 Fill their suitcases full of adorable outfits and fun accessories perfect for beach time and holiday fun. 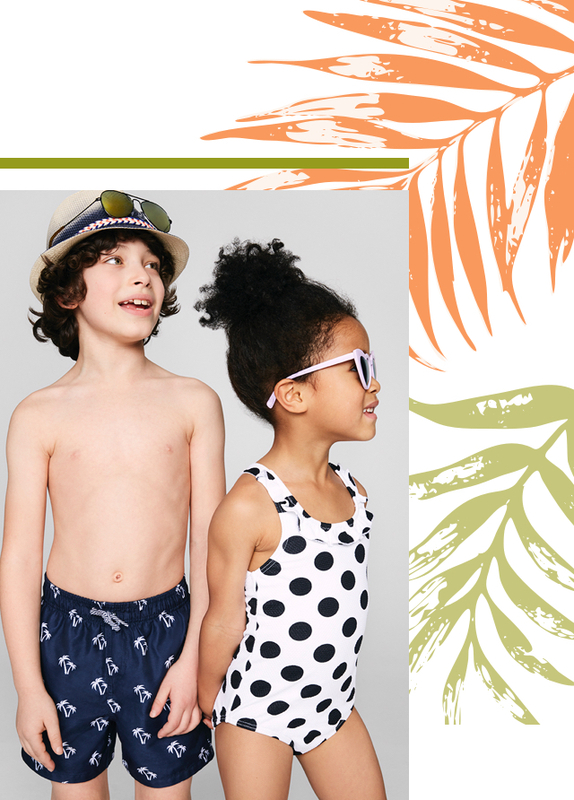 For added family cuteness team up with the little ones and shop our mini me swimwear for extra poolside fun. 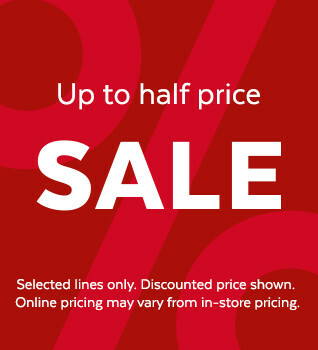 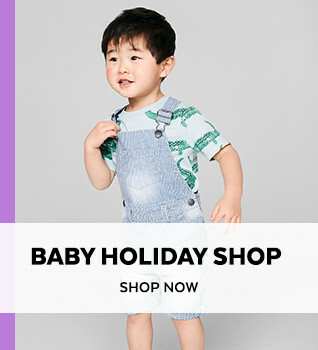 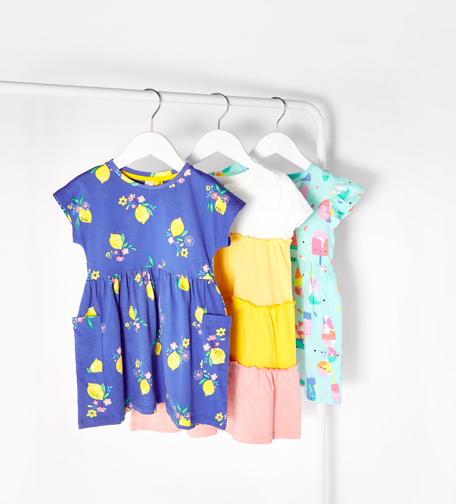 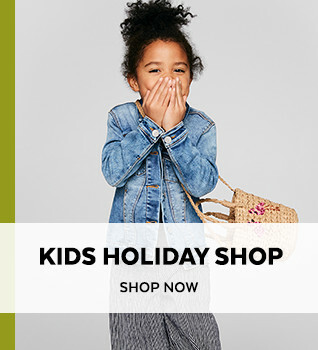 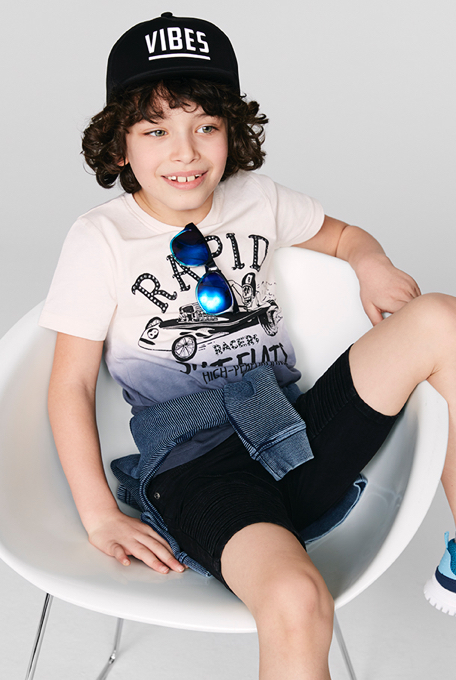 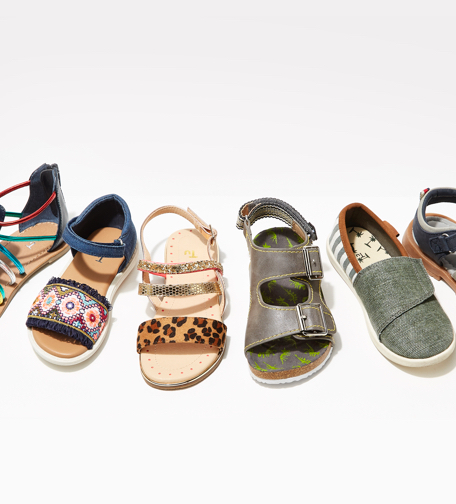 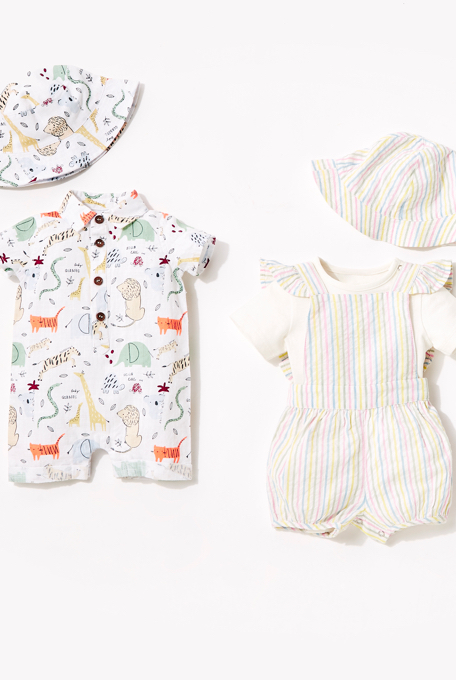 Make their first holiday one to remember with our adorable range of holiday shop pieces. 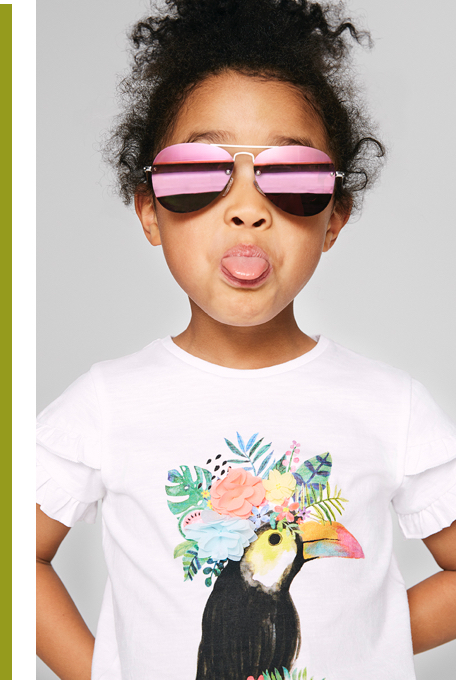 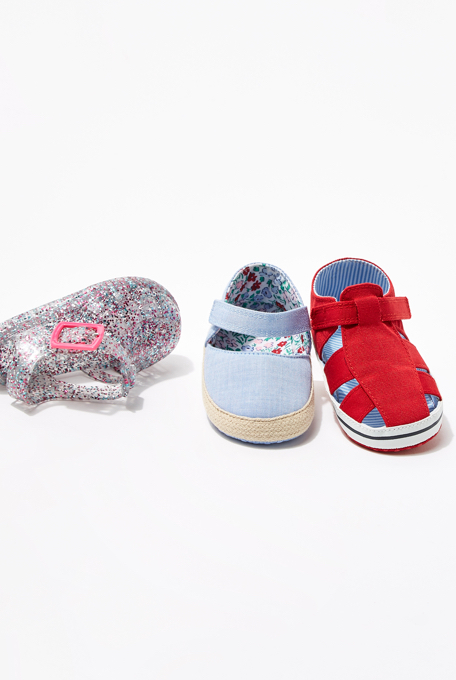 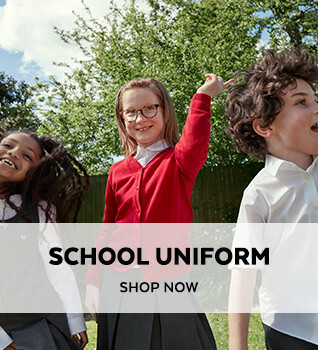 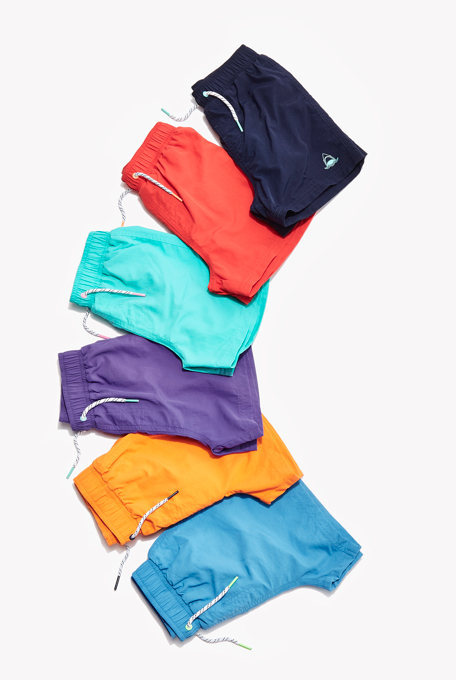 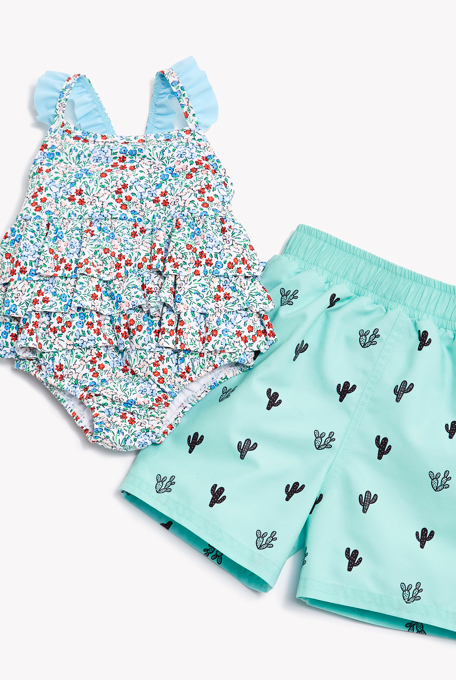 From sun safe sun hats to adorable little outfits, we’ve got the little ones covered.